The Porsche 911 is widely considered to be the world’s greatest sports car. In production for 54 years, it has seamlessly built from humble beginnings to become a classic. 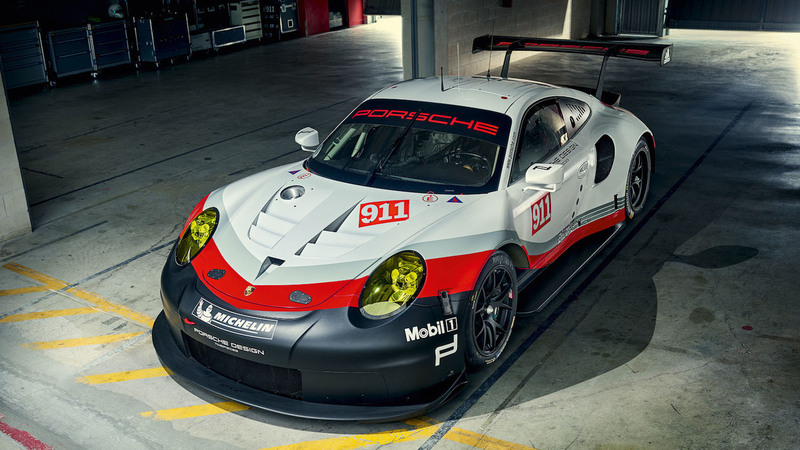 The ultimate expression of the 911 today is the 911 RSR, a track version of the iconic sports coupe. This car comes with a 510 hp engine designed to win big in the LM-GTE class at races like the 24 Hours of Le Mans. 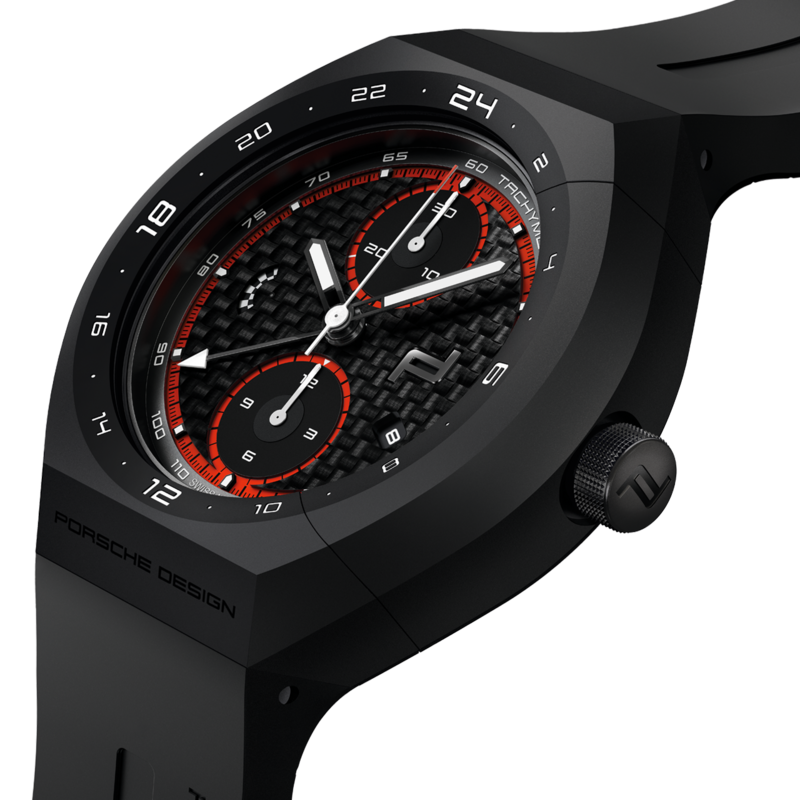 Now, Porsche Design has put out a horological tribute to the 911 RSR in the form of the Monobloc Actuator 24-H Chonotimer. 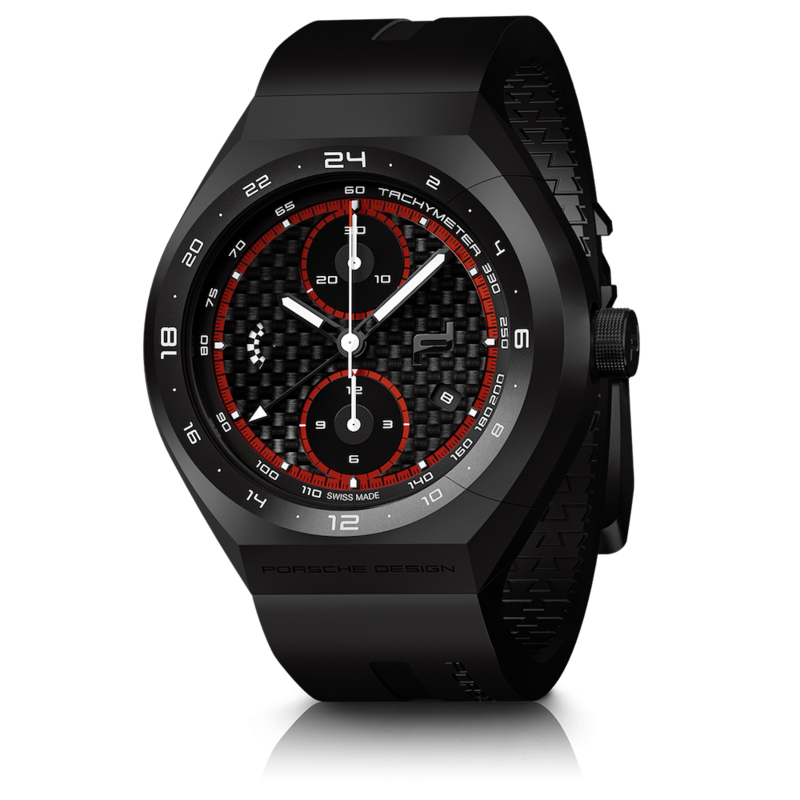 The limited edition watch builds on Porsche Design’s 40-plus years of producing impressive, sporty timepieces to complement its cars. The perfect watch for those who love the racetrack or you can opt for the tradition sporty Rolex Daytona Cosmograph. The titanium watch’s matte black carbon dial is inspired by the body of the 911 RSR, while the red minute scale. The white hour hands pay homage to the Porsche GT team’s racing livery. The exclusive limited production run of just 251 units refers to the wheelbase of the 911 RSR that measures 251 cm. And this isn’t just for show; four of the of these 251 chronographs will be given to the winners of the Porsche Design Racing Challenge 2017. The Monobloc Actuator collection is inspired by 911 RSR’s high-performance engine design and features a single rocker switch completely integrated into the casing to control the stopwatch function. Hopefully, there will be more opportunities to see these watches in the future like the 24 Hours of Le Mans next year. A collaboration between the watchmakers of Porsche Design Timepieces AG in Switzerland, the designers of Studio F. A. Porsche in Austria, and the engineers of the Porsche Research and Development Center in Germany, the Monobloc Actuator comes in a 45.5mm size and has a black titanium carbide coating. It is water-resistant up to 10 bar (335 ft.) and comes on a black rubber LaserFlex profile strap with a titanium and stainless steel folding clasp. The Swiss chronograph caliber ETA Valjoux 7754 movement has a 48 hour power reserve. It will be available in July priced at $7,450 – by which time the 911 RSR may well have racked up another historic Le Mans victory for Porsche. 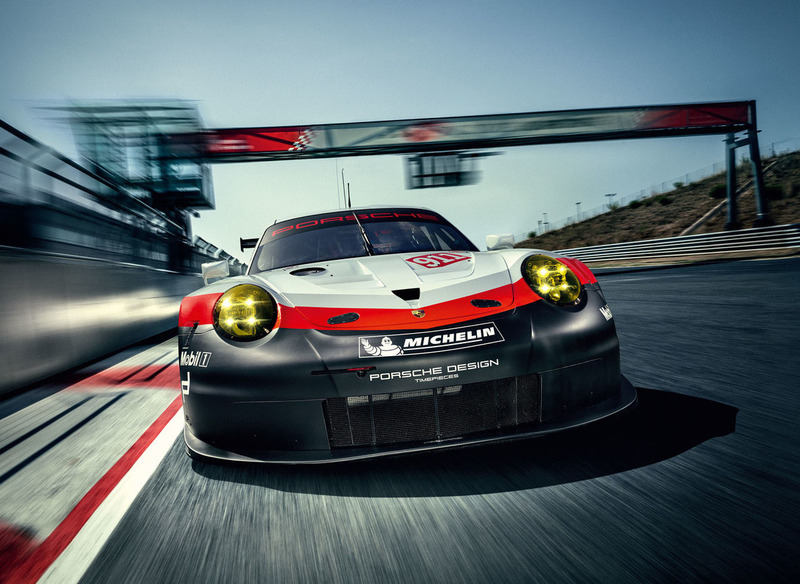 Catch the finer details on the latest Porsche 911 RSR on their site.